Would you like to join one of the best golf clubs in the area? I have had the privilege of being the Clubs’ professional since 2003. At Sundridge Park we strive to provide a one stop retail experience that makes the need for a golfer to shop outside of the Club a fruitless exercise. With technology changing equipment at an alarming rate, seeking the right advice coupled with the right price is now more important than ever. I believe you will struggle to find a more competitive price and better advice in a friendlier atmosphere than at the pro shop at Sundridge Park Golf Club. Come in and see us whether it be for a tee, re-grip or the latest hi-tech driver! Hardwear: Callaway, Titleist, TaylorMade, Ping, Mizuno plus many more. Clothing: Polo Ralph Lauren, Galvin Green, Oscar Jacobson, Glenbrae. In 2012, we opened a state of the art Performance Centre that allows us to provide a club fitting and coaching service with the aid of a Flightscope launch monitor and V1 software that is unparalleled in the locality. We stock all the major companies and you can try before you buy and find out exactly what works for you. At the Performance Centre you can watch the ball fly down the range, there is no hitting into a net or simulator here. Once you have had the benefit of our expertise and you walk away with a set of golf clubs which suits you, your golf will improve. I strongly believe we offer the best coaching service in the area. 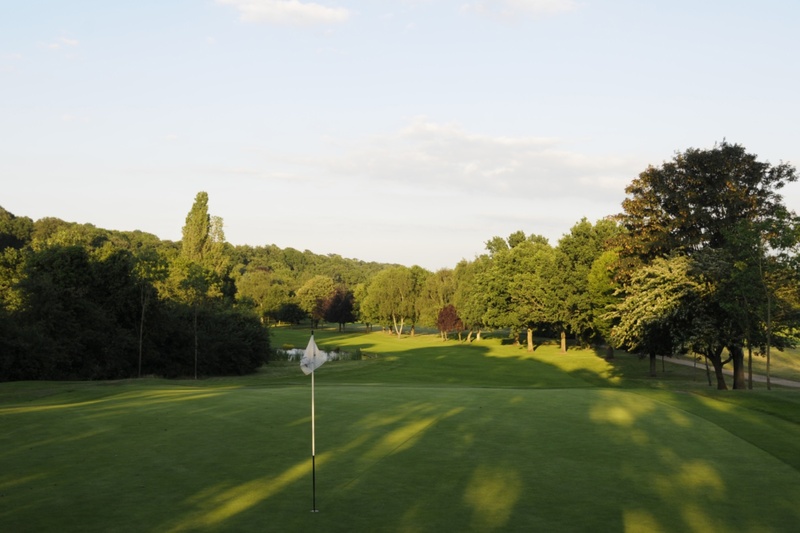 What will you get when you book a lesson at Sundridge Park? You get a coach who will be able to impart the knowledge gained from continuing study and work with one of the best coaches in the game Dr Jim Suttie, having studied in the past with many eminent coaches including David Leadbetter, Chuck Cook, Dr Rick Jensen, Beverly Lewis, and Martin Hall. I know if you make a commitment to practice just a little, I can really help you regardless of age, ability and body shape. What is my teaching philosophy? It was the German philosopher Nietzsche who once said 'there is your way, there is my way, but there is no the way'. That sums up nicely my thoughts on the golf swing. I have found that as time has gone on, the customer has become more discerning. They realise that golf swings cannot be the same, Craig Stadler must have different fundamentals to those of Davis Love III, nature has taken care of that and is the sole reason why the golf swing has to be customised to fit the person. 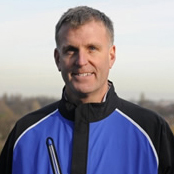 I have written for three golf magazines Golf Monthly (1995-2002), Golf Business (1997-1999), and Play Better Golf (2003-2006). I also contributed to a junior golf book which was published by Hamlin in 2000.